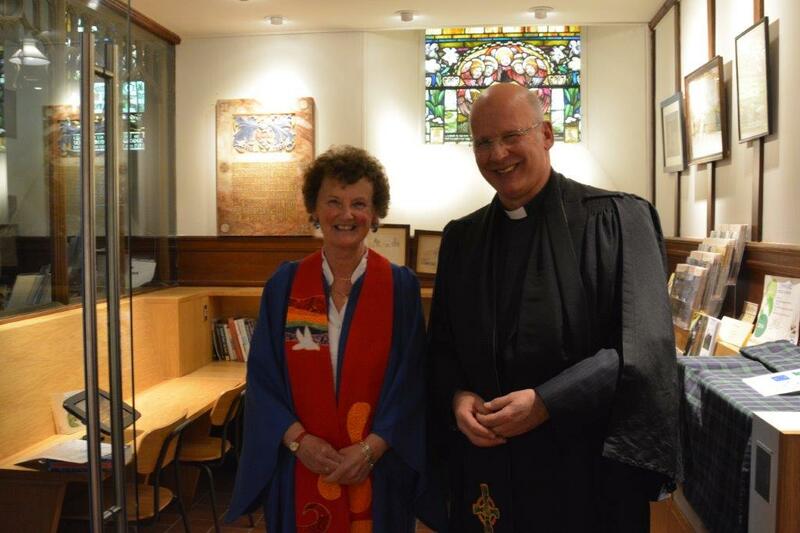 On Saturday 22nd October, the “Faith in Cowal” project was formally launched at Kilmun St Munn Church by Ms Marilyn Shedden, Moderator of Argyll Presbytery, and Rev David Mill, Minister of Kilmun St Munn linked with Strone and Ardentinny. 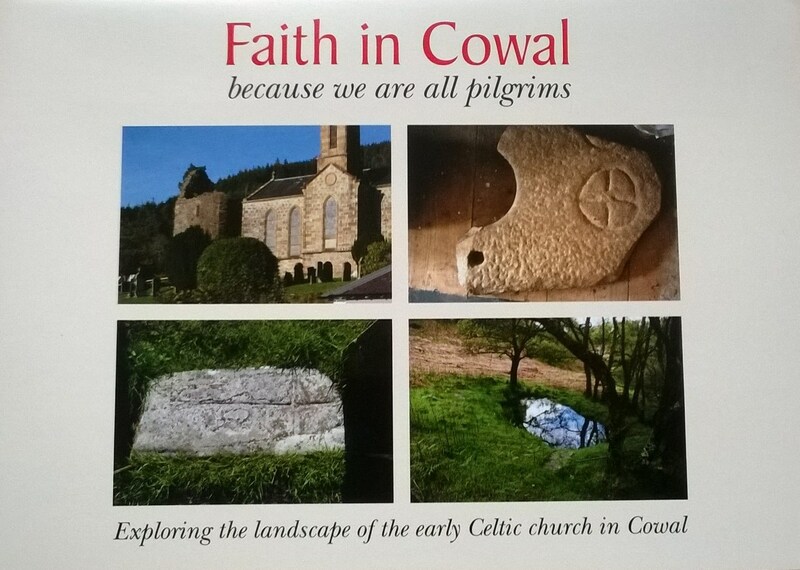 Dr Markus Gilbert, the Project Worker, gave a presentation of the rich faith heritage of Cowal and the resources that have been provided by the project to help make this heritage accessible. Rev David Mill led a short Service of Dedication, and the project was formally launched by Ms Marilyn Shedden, Moderator of Presbytery. Earlier that day, a short “Pilgrimage taster” had introduced the Moderator and some colleagues to part of the new Cowal Pilgrimage Route. A major outcome of the project is a dedicated website, www.faithincowal.org.